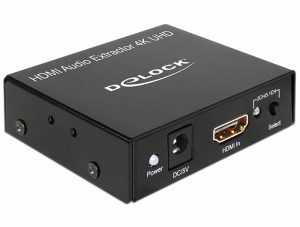 The UEH4002 incorporates patented ExtremeUSB ® technology that enables users to extend beyond the standard 5 m cable limit for USB peripheral devices. 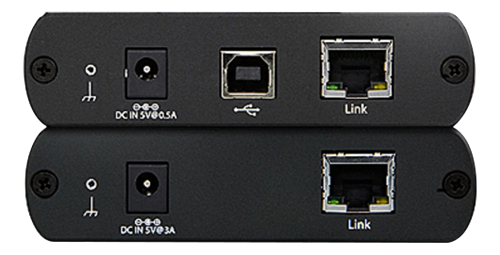 Up to 14 USB devices can be connected to the Remote unit up to 100 meters from the computer. 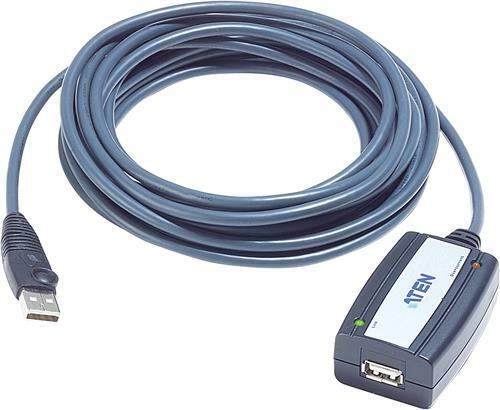 UEH4002 provides a durable, high quality connection that harnesses the full capability of the USB 2.0 standard, to ensure the reliable data communication. 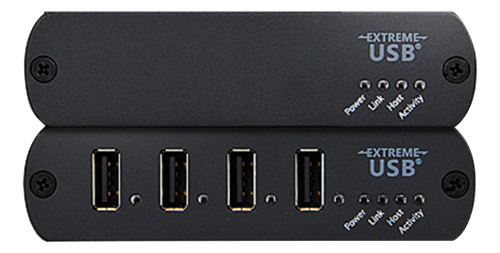 With UEH4002, the USB extension is no longer the bottleneck.